Preserve And Bird Sanctuary Clean Up | Historic Flat Rock, Inc.
Our first clean up day was February 27, 2018. The trails were cleared, brush removed, and perimeter clean up started. The Bluebird Nesting Boxes were installed March 3 after Joe Sanders spoke on Bluebirds at the CC/M. Thank you Chris and Mary Jane McDonnell for being the adoptive parents of not one, but two, Joe Sanders’ built abodes! More opportunities for bat chambers and bird nesting box adoptions will be unveiled this spring. In April we hope to clear trails and create native plant beds. We will check on the progress of the wood frogs in the rivulet and continue work to improve the water flow through the preserve. For these work days bring your favorite yard tools including gas powered blowers, gloves, and pruning tools. If you have native plants you would like to donate, please bring them with you. We are looking for rhododendron, azaleas, ferns, and plants that do well in wetlands. Have additional questions and ideas? Please include them in any email. We look forward to seeing you at The Preserve and Bird Sanctuary—across the street from the old post office. 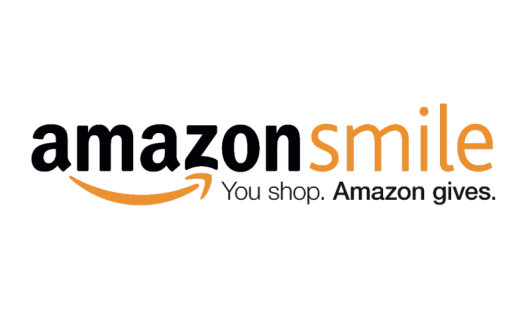 Support Historic Flat Rock with your Amazon Shopping!